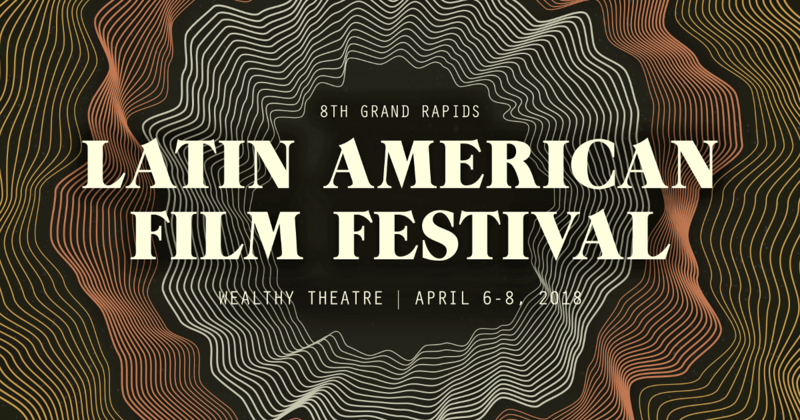 I’m pleased to announce that Tertulia is partnering with the Grand Rapids Latin American Film Festival (GRLAFF), taking place April 6-8, 2018. Since 2010, the festival has been showing award-winning films from Latin American and Latino filmmakers at the Wealthy Theatre and enriching the experience for audiences by organizing Q&A sessions with visiting directors and panel discussions with local speakers. In 2018, for the first time the festival will present “GRLAFF for Kids,” a parallel event in the Wealthy Theatre’s micro-cinema featuring live puppet shows and a screening of an animated film from Uruguay. The entire festival, as usual, is free to the public and all the films will be presented with English subtitles. Interested? Find out more on the GRLAFF website!